Because of antibiotics, half a century ago we thought we had beaten the bugs. Not so! Today, the misuse and overuse of these life-saving medicines is contributing to one of the greatest threats to human health. Every time we use antibiotics incorrectly or inappropriately we contribute to the development of antibiotic-resistant bacteria. Spread knowledge, not infections. 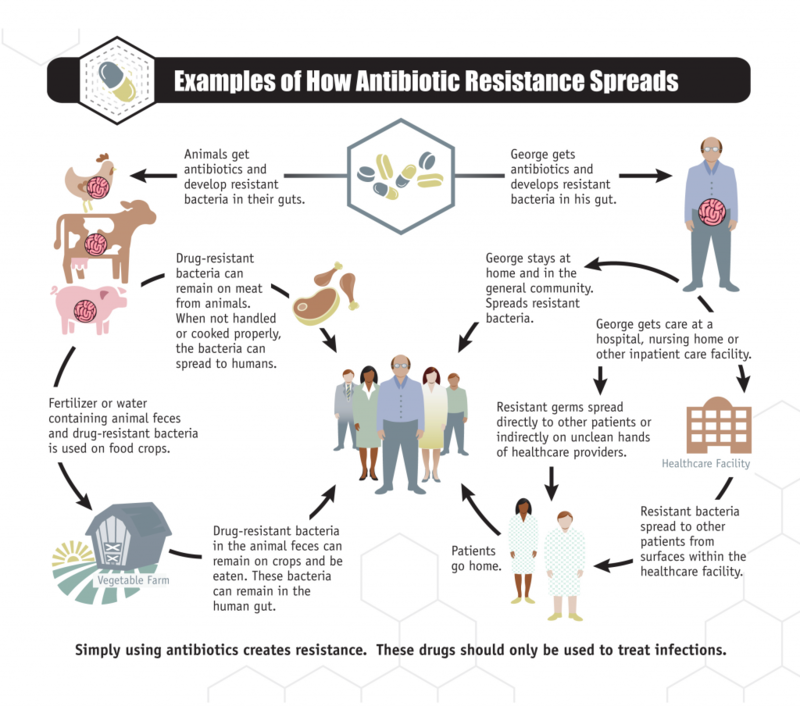 This means always practicing good hygiene, talking to your health professional about antibiotic resistance, and encouraging those around you to become resistance fighters too.